Keep the lawn moist at all times, preferably by frequent light sprinklings. The watering process should be repeated three times a day, at 8 am, 11 am, and 2 pm (early morning and early afternoon), every day. DON’T LET THE LAWN DRY OUT!!! Remember the key is keeping it moist, not soaked. Too much water causes algae and fungus. Watering is most effective if done during early morning hours, 5 to 8 am, when sunlight and heat cannot cause excessive evaporation. After your lawn becomes established it requires approximately 1 ½ – 2 ½ inches of water per week during the heat of the summer. Spring and fall may only require once or twice a week watering depending on weather conditions. Cut water back during the winter, sometimes your lawn will only require watering once or twice a month, depending on weather conditions. The soil should be soaked through when watered. Water should penetrate at least 6 inches into the soil to insure deep rooting. 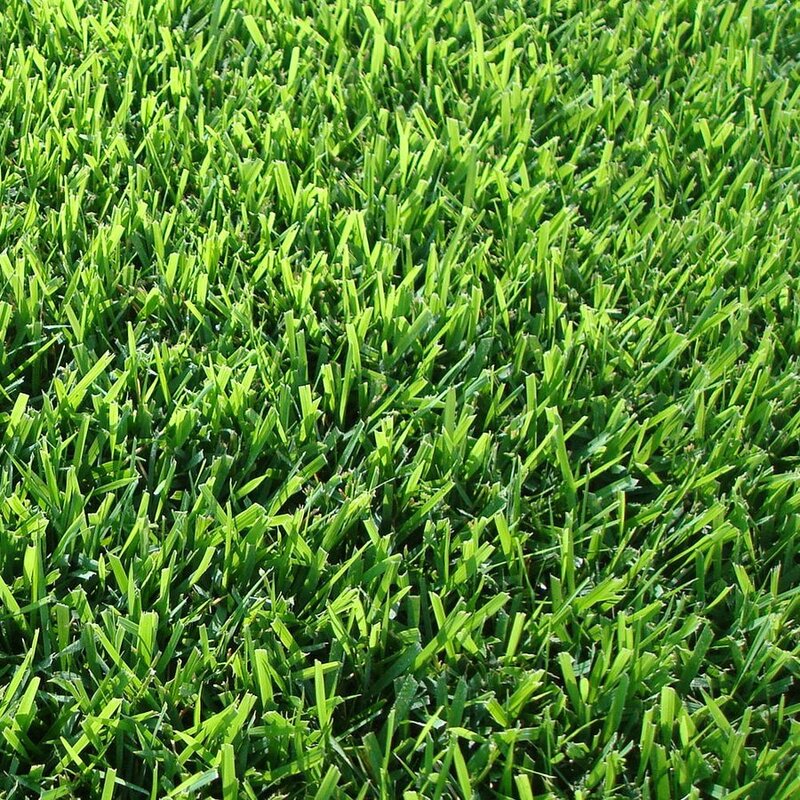 If your lawn needs water it will turn from bright green to blue or gray-green. Set your lawn mower at its highest setting, lowering a setting each mowing until the lawn is cut at 2 inches. Never remove more that 1/3 of the blade length at any mowing. Weekly mowing is a must during the growing season. Lawn mower blades should always be kept sharp to prevent bruised and torn grass, which develop unsightly white blade tops. Weeds will appear in you new lawn. They come from seeds which have lain dormant in the ground or which have been carried in by wind or birds. Growing strong healthy grass can best control these weeds. Grass that is properly watered, mowed, and well fertilized provides too much competition for weed plants to gain any stronghold. However there are chemical remedies, which will be able to help when your lawn has matured, usually after 3 mowing. Weed-B-Gon for broad leaf and Weed-hoe for grassy weeds. Pre-emergent can be used to keep crabgrass, spurge and approximately 35 other weeds out of your lawn. Treatment should be applied the 1st part of February and again in mid May on a yearly basis. 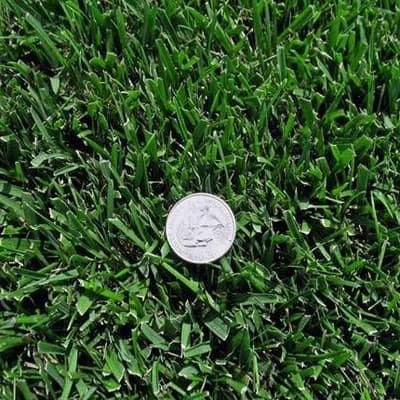 Should your lawn ever become damaged or have bare spots, reseed or sod immediately to prevent competitive weed growth from becoming established. 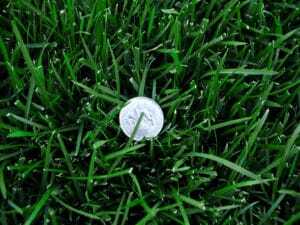 Be patient, remember a sod lawn is at least a 1/2 year old before it is harvested, give your lawn an opportunity to establish and mature before you begin to worry. Lastly, please understand that your specific location may require different instructions to achieve success with your new lawn. 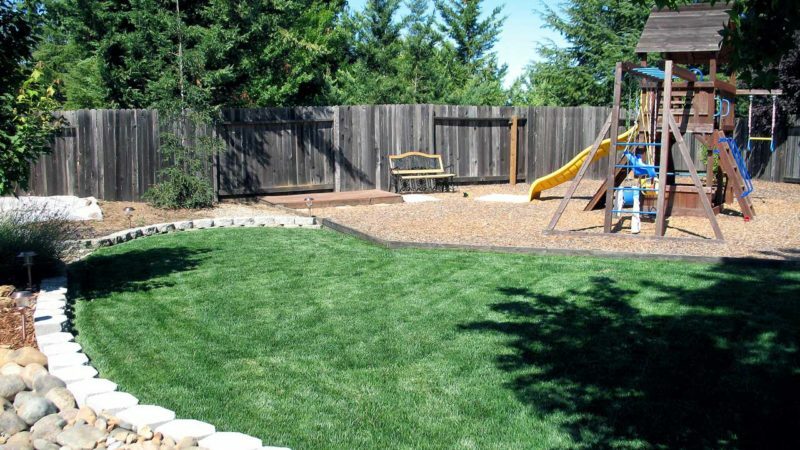 Do your homework and learn how to ensure that you get to enjoy the full benefits of your new lawn.